Online businesses can grow very large very fast, you either make your work exciting or you pose threat to existing contemporaries. Gaining a web monopoly and strategically getting more leads for your business is numero uno. However the current problem is the rising cost of paid traffic. The average cost per click for Google Adwords is around $1-$2 and the more expensive ads costing around $50, which means a small company will spend around $100,000/year on Adwords alone. However, conversion rate optimization is the best way to curb the current problem. It helps get a greater return with spending very little, hence it is highly beneficial for growing companies to work on optimising their conversion rate. It is important to get a brief understanding of the conversion rate optimisation process. 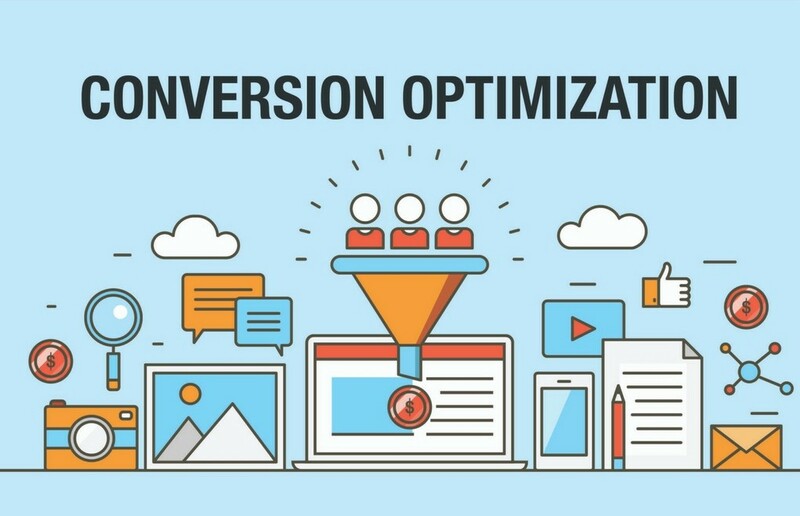 Conversion Rate Optimization (CRO) is the process of converting visitors on your landing page to potential leads(who are more likely to proceed with the call to action(CTA) on your page). CRO will in turn improve the performance of your webpage. Let me give you a real time example to simplify the process of understanding. If you are working for an e-commerce company like Amazon, your main goal is to increase the number of buyers. Visitors, for you, are people who are browsing through your site, looking for something they need or something you have recommended. Converting these visitors into leads requires them to make a purchase. This is where conversion rate optimisation plays a key role. With the help of Analytics, Tracking, Reports, Simplified Design, Planning and Implementation you can increase the number of buyers. You ultimately remove any kind of friction that prevents a conversion from happening. 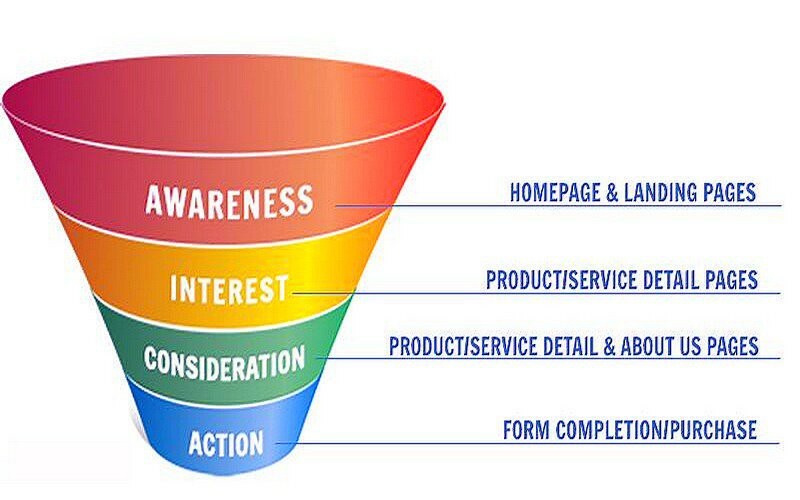 This is to simply understand ecommerce conversion rate optimization. For best conversion rates implement simple rules and you will eventually achieve very high leads. Here is how. Have full information about different stages of the market you are catering to. Any change that is required must satisfy your existing users which will eventually increase your ROI. Do not waste time on random guesswork, it will take you nowhere. Gather data both qualitatively and quantitatively. Former helps you get a greater knowledge of the breakpoints of your customers and latter will return numbers at each step of the marketing funnel. This will refine your marketing strategy and boost conversion rate. Google analytics helps you find out the number of people at each rung of your marketing funnel. This will help identify and fix the biggest drops in the marketing funnel, and hence you are working selectively on the area that needs to be worked on. 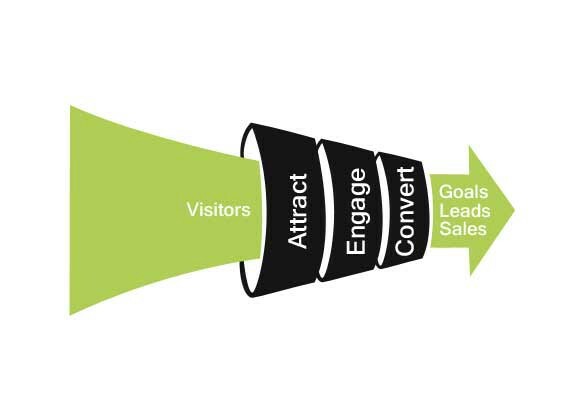 Google Analytics demands you to set the conversion goals and funnels, and you get to see the number of customers at each stage of your conversion goal. The difference in the number of customers between two stages is noted, so that it can be efficiently modified. Filter your website according to what your customer is looking for so that they spend more time on your website. Surveys are the best way to know your customers . Look for when they approach your site, Collect all your answers and modify your existing marketing strategy. You need to be fully aware of why your customer is not reaching the final conversion goal by completing the specific call to action(CTA) on your site. Implement your marketing strategies first on a few “test users”. Take close note of what problems they are facing while browsing through your website. This is unnecessary friction that needs to be eliminated. You can make it easy for the user to find what he/she is looking for by adding filters and screener questions which will show the user only what he asked for. Landing page optimisation can increase the conversion rates that generate massive revenue. Making your front page more user friendly will help keep the customer on your site. Make your first impression, BIG. For example, Brookdale, a senior living solutions website replaced their home page banner video with an image and this increased their monthly revenue by $106,000 because their target audience was not as likely to watch a video. 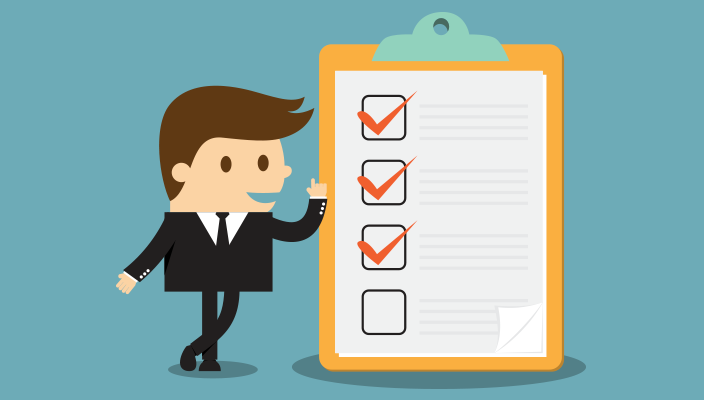 A few very important tests for landing page optimization. -Simple Headline : Rather than making your headline complex and clever make your headline clearer. You must not face difficulty presenting your product to your customers, hence the headline should be simple. -Prominent Call to Action : There must be labels to reach the specified call of action, a user should not waste time navigating through your site to get what he/she wants. -Satisfactory Length : A user must be satisfied with the product he wants to buy, hence if an expensive item requires more detail about the product, give it. Convince your customer so they can trust you and is willing to transact with you. -Easy to fill forms : If a user has to fill multiple unnecessary fields on a form he will eventually leave the site, hence add more check boxes instead of unnecessary fields to make your form more comprehensive. You can launch optimized landing pages in minutes using products like Unbounce, LeadPages, InstaPage etc. The whole point of a marketing is to make your product noticeable, hence it is important to implement tools to broaden the reach of your site. The whole purpose is to run maximum number of tests in minimum time. Optimizely : This tool will help you make changes to your site without altering any code and will also run multiple tests to check the variations of your site without draining out the resources. This helps various small companies which do not have a substantial technical team. This tool also runs tests on mobile devices. Google Content Experiments : Free Google tool will help to test 5 versions of any given page, but you have to alter the code. With all this being said, a customer will always want a simple precise idea of the product you are selling, and it is vital to provide your customer with exactly what he wants by removing the redundant options. This will increase the overall conversion rate and generate a good revenue. I hope this article has helped in understanding CRO marketing in a better manner. Thanks to Rashika Dass and Danish. Content Marketer at PixelGenie, a Growth Marketing Comany. Recommended by 4 out of 5 people that recommend things.